If you are looking for Indonesian Bank address in Singapore, You are in the right place. Here are 5 addresses of Indonesian bank in Singapore. We also conclude phone numbers of each bank branch. Maybe, you need to call them first to make sure whether your transaction can be processed or not in that branch. All of these banks are the largest bank in Indonesia, you can read more information about them in Wikipedia. 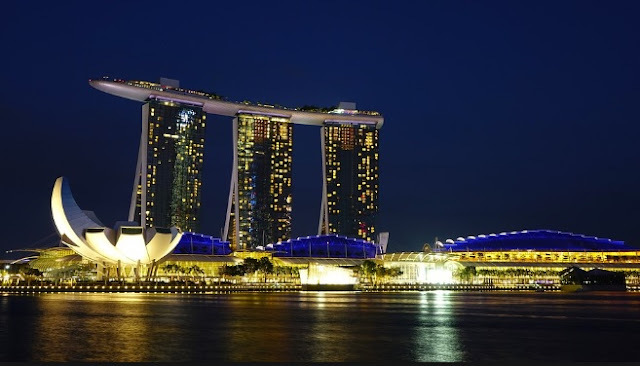 50 COLLYER QUAY #08-06 OUE BAYFRONT SINGAPORE 049321. Read More about BRI here! Read More about Bank Mandiri here! 3. PT Bank Negara Indonesia, Persero TBK. Read More about BNI here! Read More about BCA here! 0 Response to "5 Indonesian Bank in Singapore - BRI, Mandiri, BNI, BCA and PAN"